Many children in Fakovići and the surrounding villages suffer of malnutrition, as their families are living in extreme poverty. 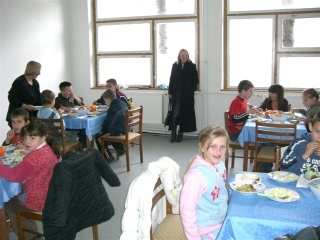 Through our implementing partner organisation “Golub”, a school lunch project started on March 3, 2008. 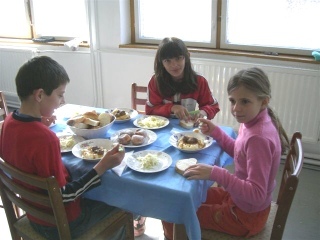 Pupils of the local primary school get a warm lunch every day after school. As a positive side effect, three part-time jobs are created and peasants of the village are selling their agricultural products on a regular basis. 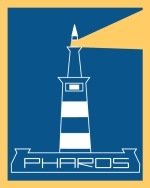 We are urgently looking for donations to run this project in the long term!